Remember when I announced back in October I was writing a beading book? Well it's time to announce its topic. 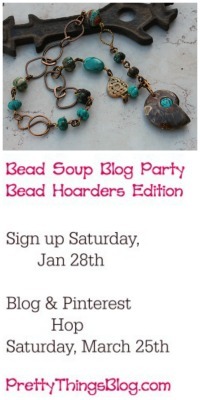 You've got it -- the Bead Soup Blog Party. Kalmbach Publishing, the awesome folks who put out Bead & Button magazine and the enormous Bead & Button Show (are you going to the show this year? I'm going!) approached me and we started talking about the Bead Soup Blog Party and, well -- the book will be coming out around October 2012. I know that seems like a looong time off, but the publishing world works on a different time schedule than other industries. It takes a lot of time to write a book, photograph and lay it out, market it up to a year in advance, promote it -- I get tired just writing that! 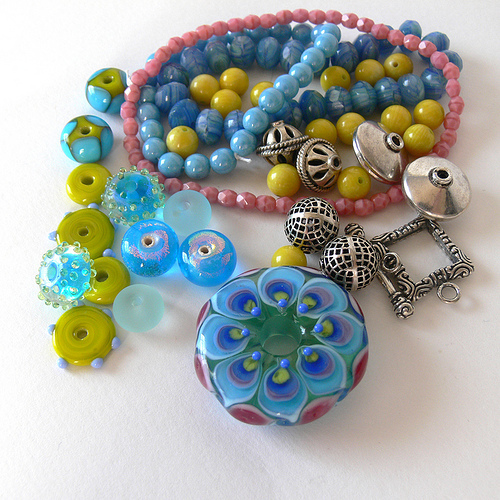 Bead Soup I received from Libby Leuchtman for my very first Bead Soup Blog Party. I couldn't be happier to have you all along with me. The book will definitely have a link to this page, which will hotlink to all the Party lists -- that means your blog will be seen when people click the link! I'm thrilled to finally be able to share this with you. It's going to be a crazy year filling 96 pages with tutorials and commentary, but I'm excited ... I think it's FINALLY started to sink in! 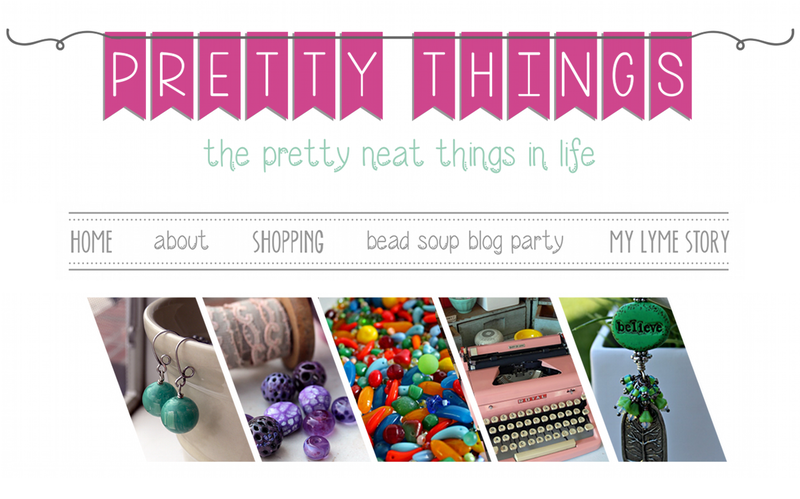 Thanks so much for following my blog, for making comments on it, for participating in the Bead Soup Blog Parties, and for being such fabulous jewelry designers. I couldn't do this without you. woohoo! You deserve it!!! I am so sorry to hear about all your computer problems and I am glad they seem to be worked out. Congrats! Way to go Lori..congratulations!! You are definitely an inspiration! Such exciting news, Lori! I can't think of anyone better to write a beading book that you. Looking forward to your book and the BSBP. Congratulations! I am so happy that all your hard work is reaping such wonderful rewards. We will be with you on your journey through the various stages of this book. Thank you Lori for all you do for us crazy beaders. Hugs! Oh Lori I am sooo happy for you and I can't wait for this to come out! I know this has been something you have wanted for a long time and I am thrilled that it has happened! How fabulous is that! Wow! That is awesome, Lori! What a cool concept for a book. I'm thrilled that we are all part of it! What an honor. Does that mean that some of the party goers will be your contributors for the book? Just wondering. That would also be very awesome for some very lucky people! Oh isnt that the Most exciting News! Im really excited for you Lori! Im so glad you got your PC back up again! Oh, this is great news Lori! Wow! 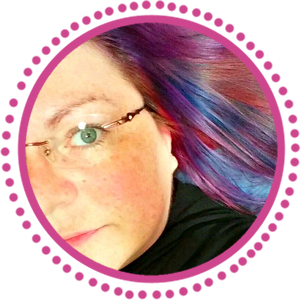 I'm so glad to be a part of the bead soup blog hop for the first time! I've met my partner via email today and am really excited! Congrats on the book. Terrific! Wow! Couldn't have happened to a more deserving gal -- you are AMAZING! Andwe can all say, " I knew her when . . . ."
CONGRATULATIONS, Lori!! That's just thrilling!! Congrats again, Lori! I know it will be a fabulous book and I can't wait to hear you tell about the getting there. Congratulations on the book...how exciting is that!! I can't believe how many people signed up for the party this year! WOW!!! I've just looked at every blog that is taking part... took me a few hours over two days but I am following every single one!! Well done on organising this huge, huge event. Congrats, Lori! That is sooooooo great! Wow! Wonderful news! Congratulations, Lori!!! You deserve it! I'm so happy for you! Such wonderful news Lori, can't wait for the book to be published. What a fabulous experience for you and I just know it will be a best seller. How very very FUN! I love the concept and I'm very excited for you!!! October 2012 will be here before we know it! Congratulations! With all the hard work you put into this you soooooooooo deserve this! oh wow! That is super rad! 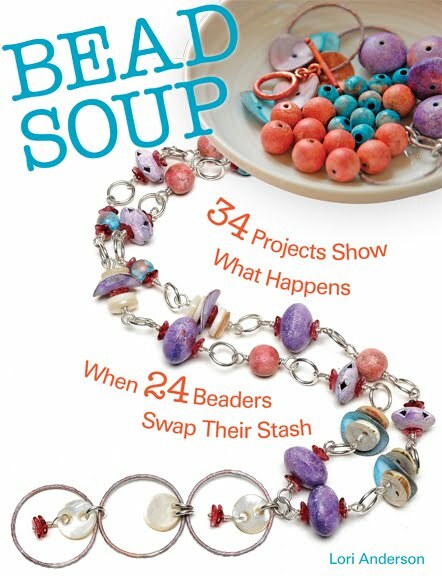 Congratulations Lori on the book..
your idea for a Bead Soup Party has taken wings. you put such wonderful energy into everything you do we know this book will be fabulous. Congrats on your book, what a great idea! 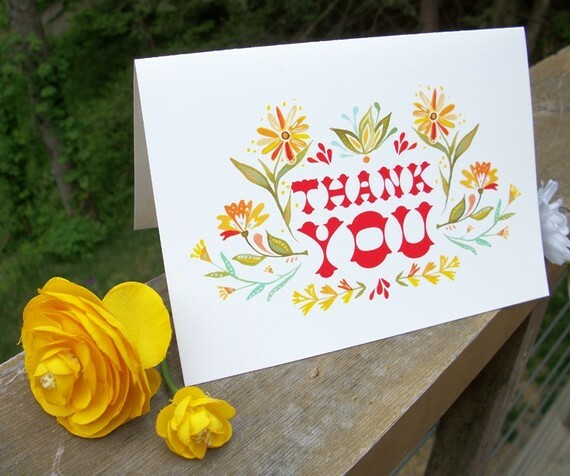 I just wanted to thank you for all of the work you put in organizing this blog party, I am so excited! Lori I am thrilled for you! How exciting! I can't wait to see it! Wow Lori!! That is fantastic. I now consider you the "Grand Chef Extroadinaire of Bead Soup"!! You deserve to be in the Limelight for all the hard work you have done on our behalf. Congratulations and More!! You make it all look and feel like Fun!! Many congratulations and my complete confidence that you'll do a great job with this. You're a terrific writer and organizer and clearly an upbeat personality. I wish you the very best. Wow, very exciting! Congrats! I'll be looking forward to reading that book. It feels like a very inspirational theme. Congratulations, what awesome news. I can't wait to see the finished book. That is so wonderful, CONGRATS! I am so looking forward to when the book comes out! WHAOOOO!!! Yay you! And the bead and button crew, it couldn't be any better! How cool! Any chance we can have a bead soup get together AT bead and button? WOW! How exciting, Lori! This is going to be amazing! You deserve this awesome book with all of your hard work! WOW! That is sooo cool. And the fact that you are willing to keep up with this after all the computer problems! Can't wait to see your results and I'm soooo happy to be a part of this!! Fantabulus! I am so happy you have this opportunity. You've done a fantastic job of organizing the Bead Soup event and you truly deserves this. Best wishes! Congratulations!! That is so awesome. I know right now it makes you tired just thinking about all that work but we all appreciate you and all you do SO much. Can't wait to grab my copy! WTG Lori! I'm so excited for you, and proud to be but a small part of it. Congrats! Wow! That's so exciting - can't wait to see the end product - it's going to be a fab book! So very excited for you Lori! 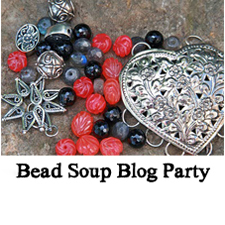 It takes an incredible amount of patience and creativity to pull off this Bead Soup Blog Party and you do it with such a great depth of character and style. We are all so proud of your accomplishments. So glad that I can be part of the Bead Soup! Glad you asked us along for the ride! I can't wait to get started on the current Party. That is awesome and exciting news! Good for you! You are a talented writer... congratulations! congrats to you that is soooo awesome! You are such a great help to everyone! This will be an AWESOME book and I know that with you writing it, it will be filled with wonderful information and inspiration. Wow, this is huge news Lori...congratulations! I'm utterly thrilled for you, what an exciting venture :-))) I cannot wait to see the published book!